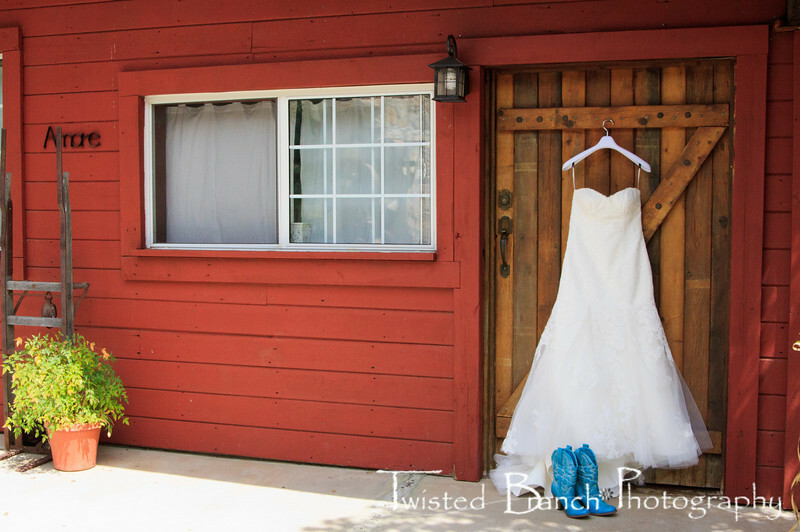 A fun wedding at the Whispering Oaks Terrace in July 2013. A great couple with a cute theme to go with a great venue. Here is just a portion of the pictures taken during the event!